Some days back we checked out the latest NO.1 F7 smartwatch, a wearable aimed at outdoor people who need a though device with a neat built-in GPS module. The smartwatch is today available for purchase during its pre-sale period at a special price, so if you were interested in getting the F7, keep reading to learn more about it before heading over to the sale page. The NO.1 F7 is equipped with everything you need to have a proper fitness companion during your trips. The watch does indeed feature a built-in GPS module and compass to aid you when outside in unfavorable environments. The F7 also has some additional features such as sport data record, an heart rate monitor, an OLED colorful display and a big 400mAh battery for around 20 days of autonomy. 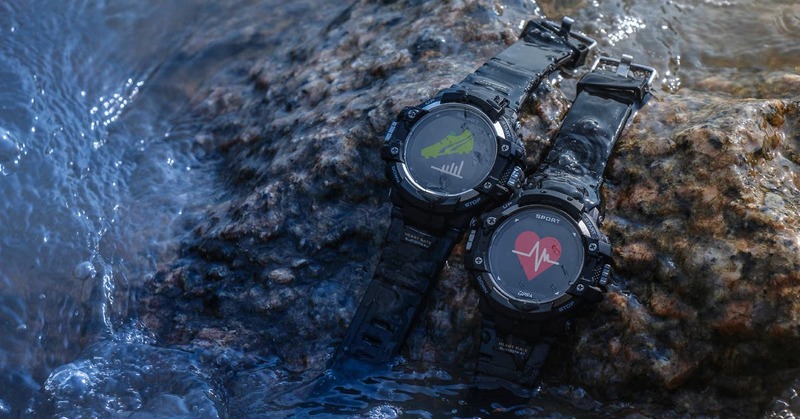 Finally, being a rugged smartwatch the NO.1 F6 features an IP67 rating, so it can withstand being in or around water. You can now buy the NO.1 F7 over at Banggood for just $44.99 until May 23rd. Click here to learn more about the watch.